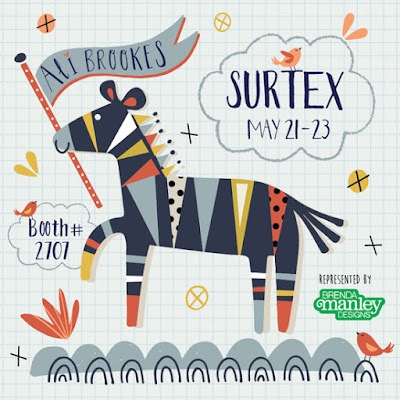 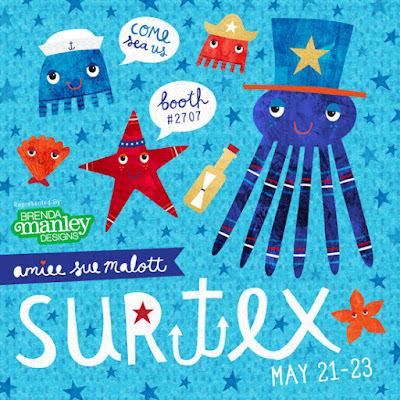 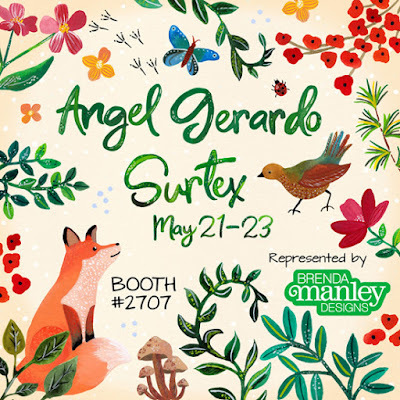 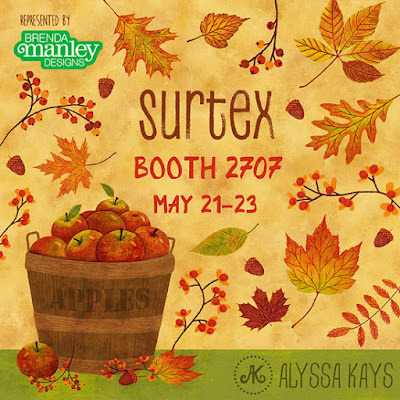 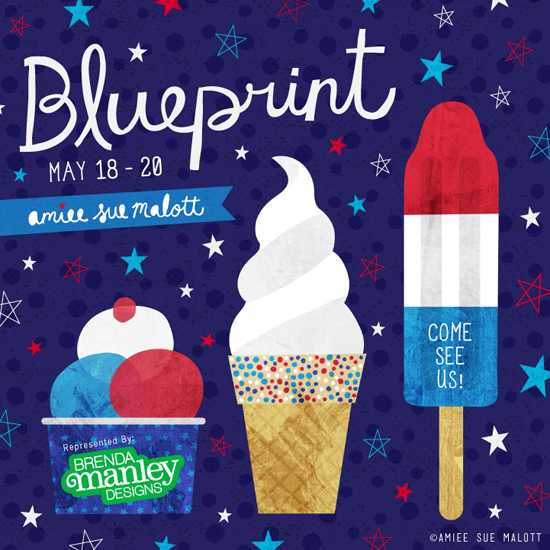 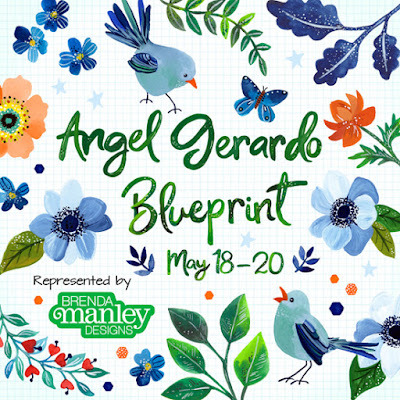 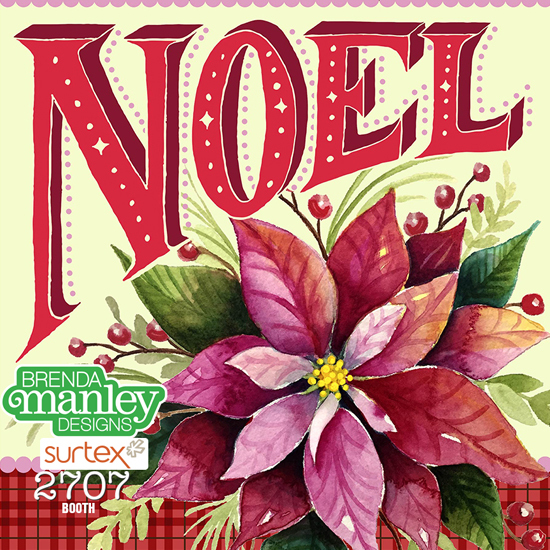 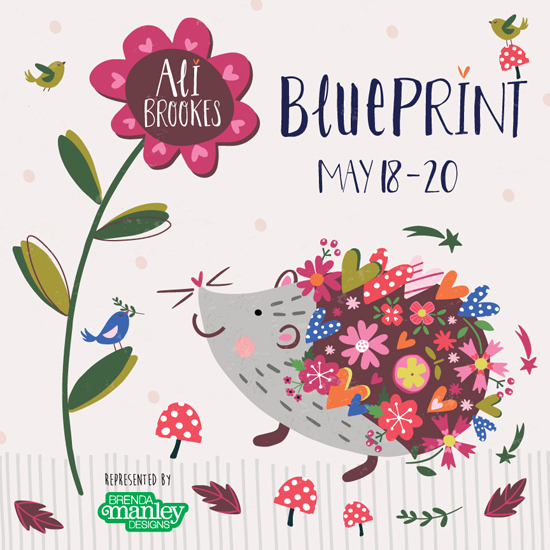 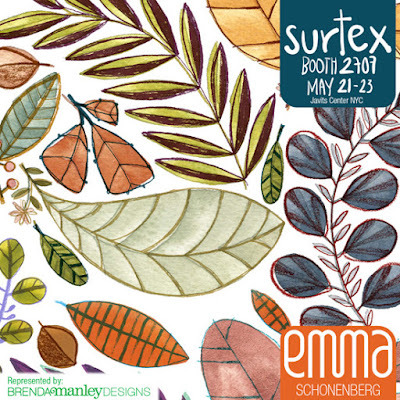 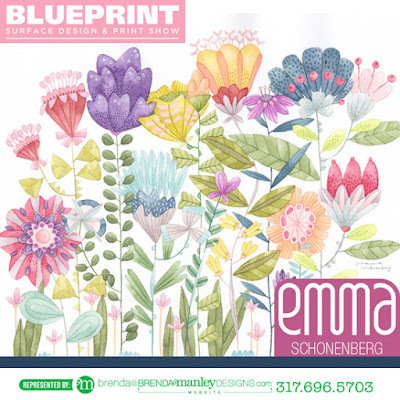 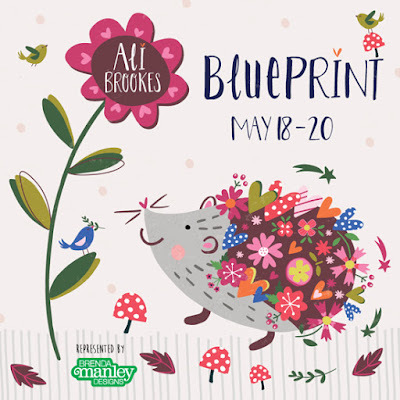 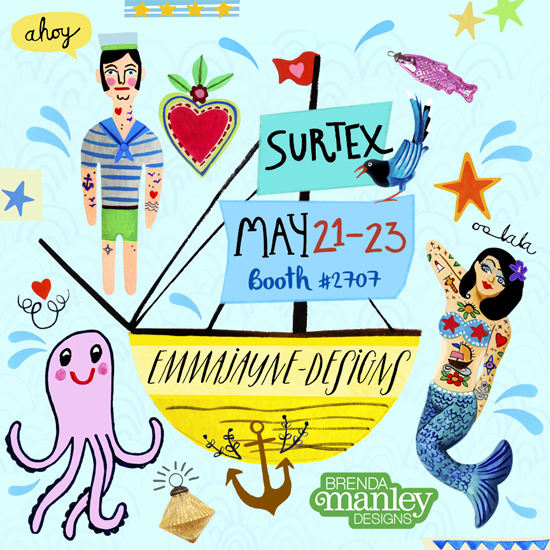 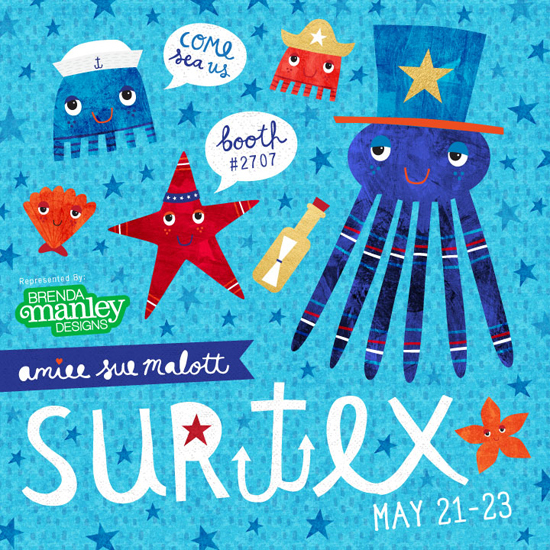 Art agency Brenda Manley Designs will be at both Surtex & Blueprint next month showing new works. 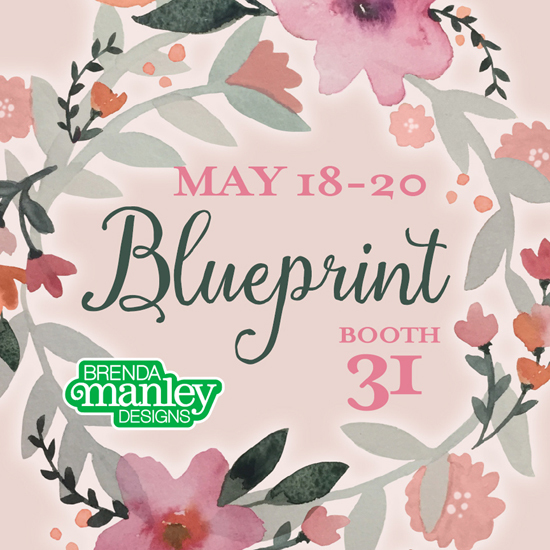 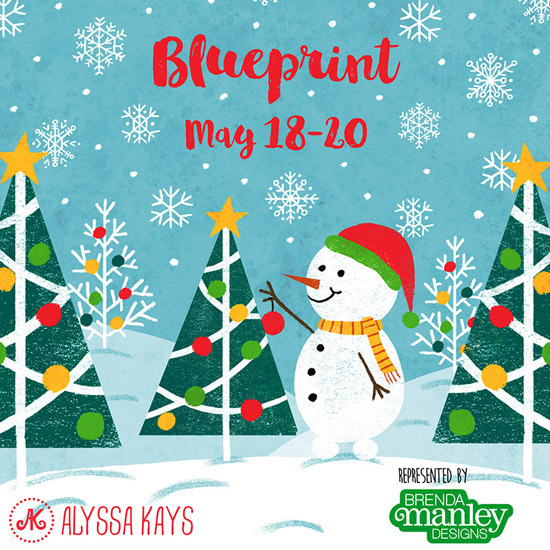 Brenda Manley represents six artists along with her own work and would welcome people to visit them in booth 2707 at Surtex and booth 31 at Blueprint. 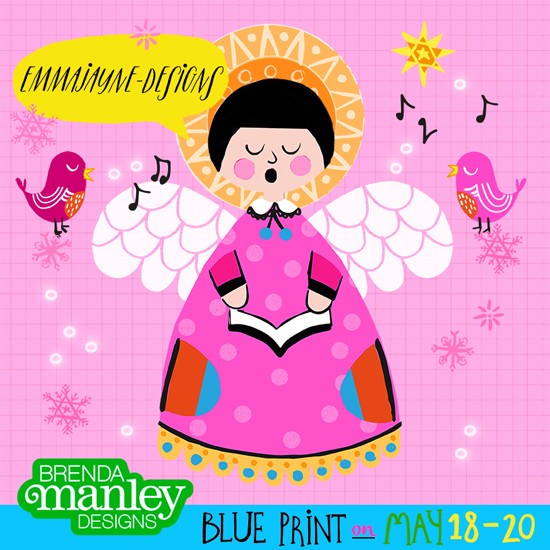 They sell and license designs and also welcome commissions. To see more of schedule a show appointment visit Brenda Manley Designs online here.